The mPOP Online manual has information that is necessary for using mPOP properly. If you have problems such as the power not turning on, cash drawer refusing to open, please refer to the FAQ. 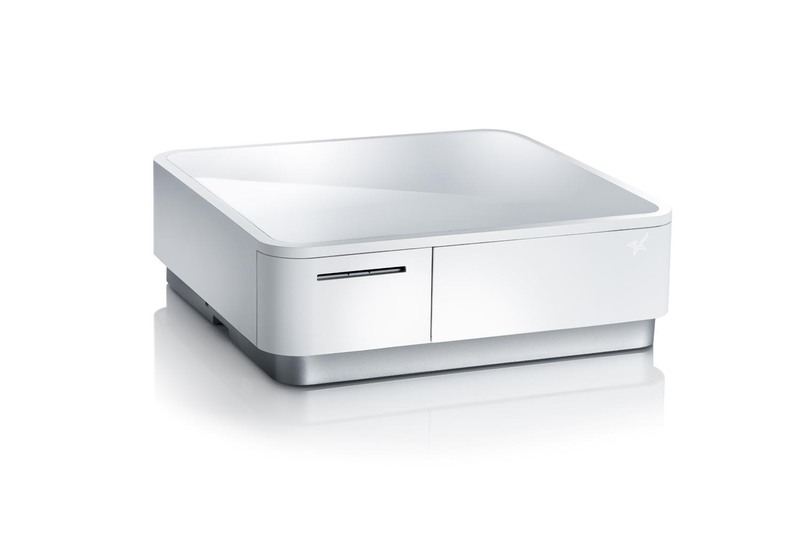 In this manual, an external cash drawer (sold separately) that is connected to the external drawer connector is noted as an "external drawer", and "cash drawer" and "drawer" indicate the built-in cash drawer of mPOP. iPad, iPhone are trademarks of Apple Inc., registered in the U.S. and other countries. Windows is registered trademarks of Microsoft Corporation. The Bluetooth® wordmark and logo are registered trademarks owned by Bluetooth SIG, Inc.